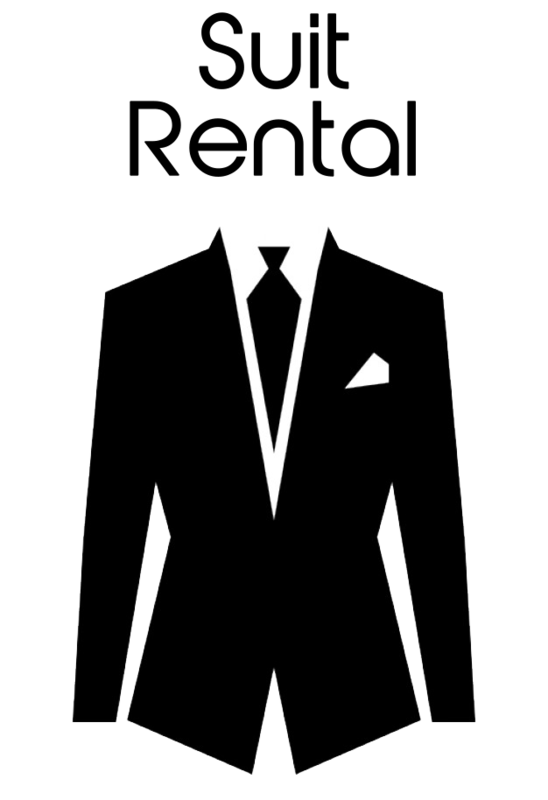 Depending on your needs, we offer various suit hire options, Funeral Suit hire, Wedding Suit Hire, Black Tie and Tuxedo Rental, Debs Suit Hire and General Suit Hire. 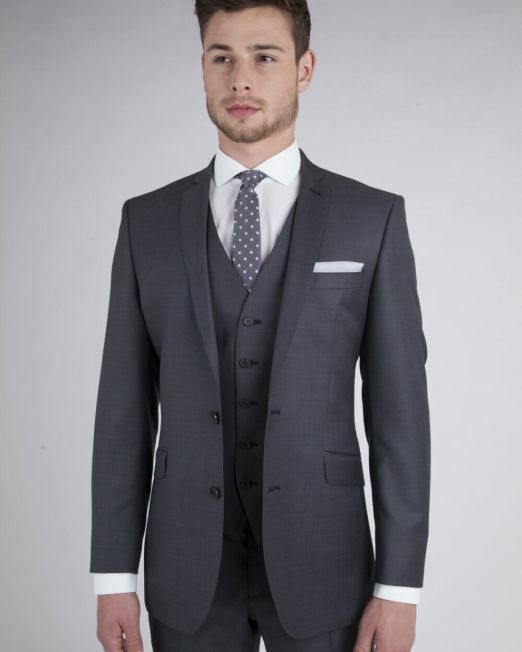 You can order online, or call into our Suit Store in Cork City. 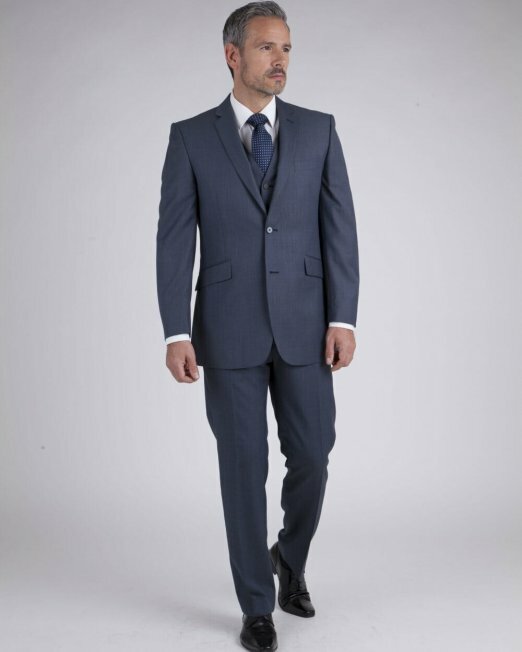 If you are unsure what type of suit you need, give us a call and we can help. 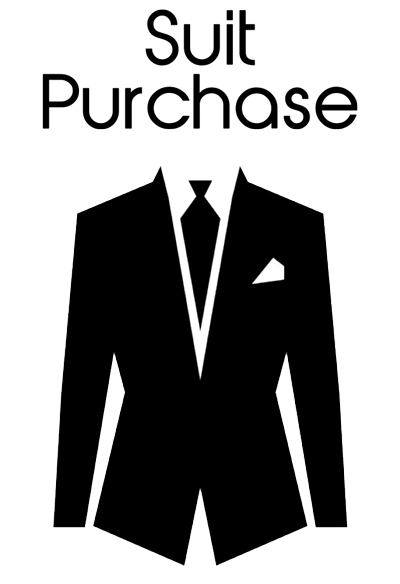 We will ensure you have the exact suit that you want and need. call into our store today! We all must have those moments in life where we need to celebrate a special occasion and wearing a nice suit is the only option. It might be a special dinner, a wedding or even a funeral. If you are attending one, it is imperative that you wear appropriate attire befitting the special occasion. The kind of attire that is normally worn in any special event depends on the occasion, but we will guide you through our range and recommend to most appropriate style to suit the occasion. At Con Murphy’s we are fully aware that there are several important arrangements that need to be made during such special times. 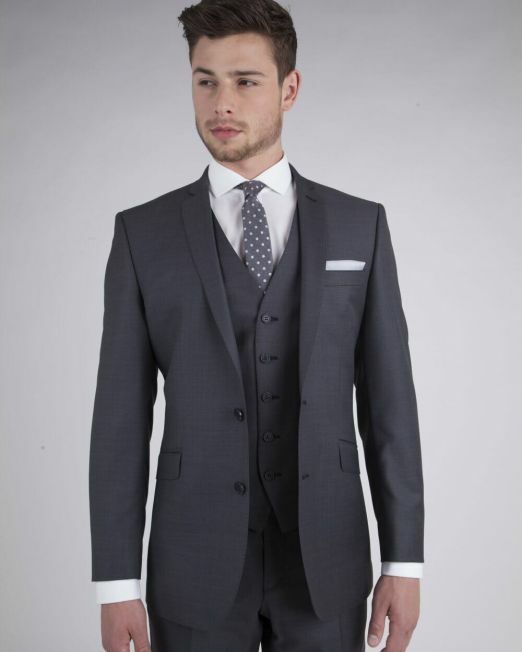 Therefore, we ensure that we take the burden of finding an appropriate suit for the big day off your shoulders. It is for this reason that we offer the best suit rental services in Cork. 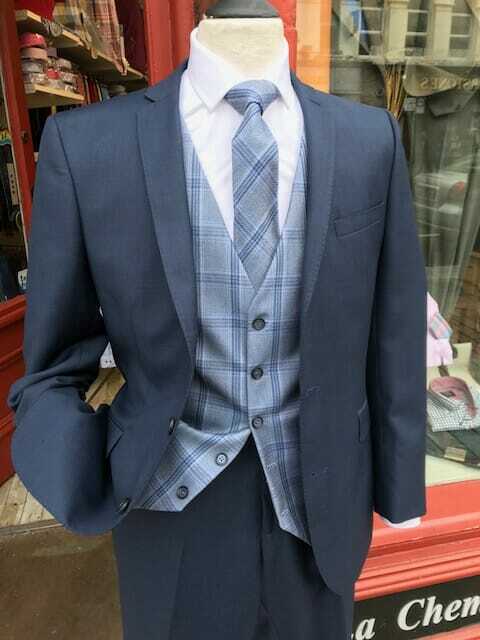 With our wide selection of Con Murphy’s Menswear, we can easily get you a perfectly fitting rental suit within a very short notice and help you to avoid any inconveniences of having to buy a new one. When choosing a suit for any function, it is important to go for something that you will be comfortable in since the event might actually take longer than anticipated. That is why you can never go wrong when you choose Con Murphy’s for your rental suit. Our experts will always be on standby to help you in choosing the right size of suit for you. 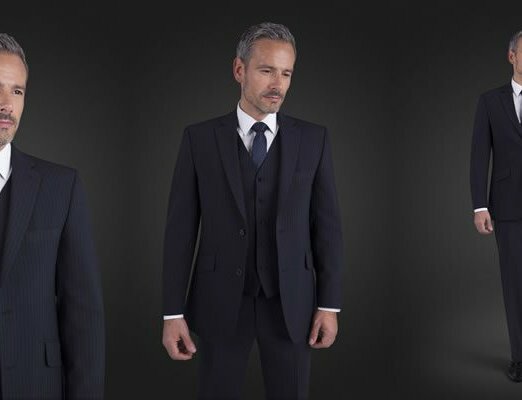 The following are some helpful tips from our Cork suit experts on how to choose the most befitting rental suit for your special occasion. Style is crucial, especially if you are gracing a special occasion. Right from an important job interview to a special corporate dinner or the day that you leave the bachelorhood club for good, looking sharp inspires lots of confidence. We always recommend a well-fitted suit since it delivers confidence to you instantly. You don’t have to worry about how you will get one that is the right size for you. 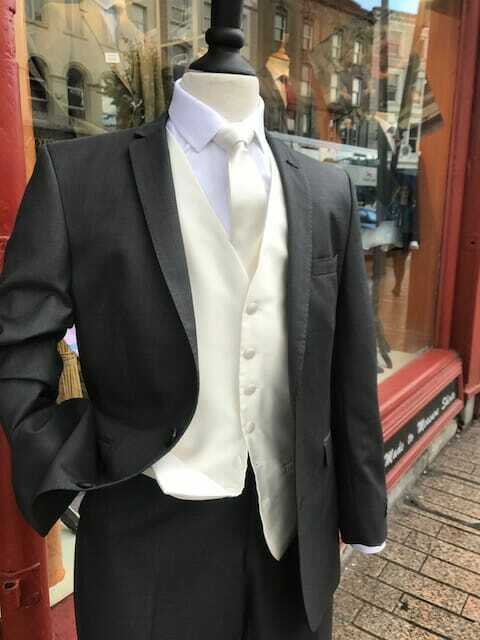 Our suit experts at Con Murphy’s Menswear will always be right there helping you get the right rental suit which will perfectly fit you on your big day. Just like in other places across the world, job interviews are always a big deal in Cork. When dressing for an interview, you need to strike a balance between formality and friendliness. Our suit experts suggest a single-breasted, two-button suit for the occasion. This is because this kind of suit has been all the rage in recent times, besides being perfect for most body physiques. Navy will suit people with a pale complexion far better than any shade of grey. It also shows more imagination when compared to black. Slip on a nicely polished pair of dark brown shoes, a white shirt together with a matching tie, and you are simply good to go. We always ensure that we get you the right trouser size and length since flashing an ankle in a serious job interview isn’t fashionable at all. With our exquisite suit rental services, you now don’t have to buy the slickest suit in town for that important job interview. The people of Cork love dinner and night parties. Since the fashion world is very dynamic and moves quite fast; a suit that turned heads in admiration two months ago can easily look horrific today. Therefore, picking a dinner suit that looks stunning is never a walk in the park. 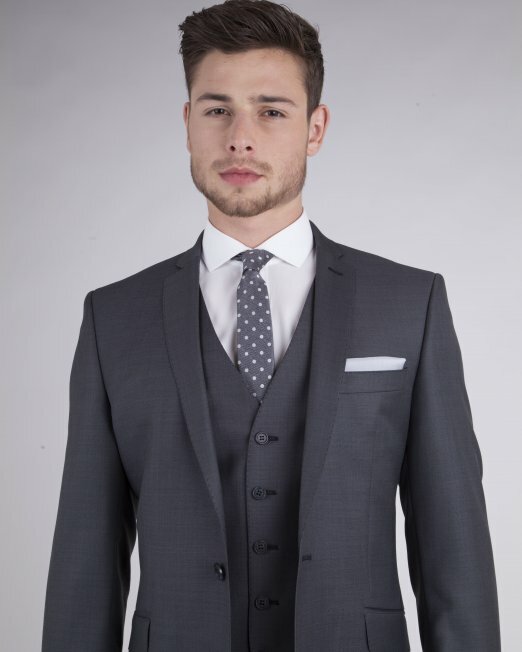 Our Con Murphys Menswear comes with a wide selection of suits for all occasions. 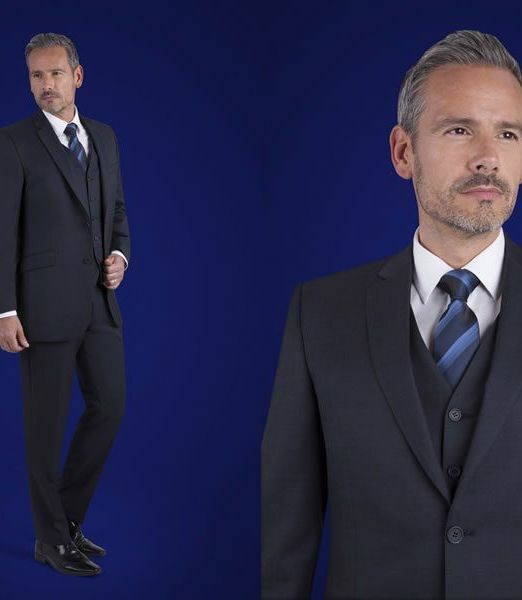 For a night party or a corporate dinner, a plain black one-button super-slim fitting suit will suffice. Make the lapels and trousers narrow while the jacket remains a bit short on the body. Complete this with the trouser perfectly sitting on a black pair of well-polished dancing shoes. Finally throw on a white, open neck shirt and you are dressed to kill. These guys are AMAZING!!! Saved my trip. They have plenty of big and tall sizes for any big Americans that need clothes.